Tourists and holidaymakers heading to London this season will be excited to know that during the holiday period, the city will be hosting some of the biggest and most vibrant Christmas markets in the country. Here at the Grand Royale London Hyde Park Hotel, we love how Christmas brings people together and we look forward to hosting families and visitors from all over the world. Our hotels near Hyde Park London are situated close to a number of bustling markets that are sure to help you find that perfect gift and get into the Christmas spirit. 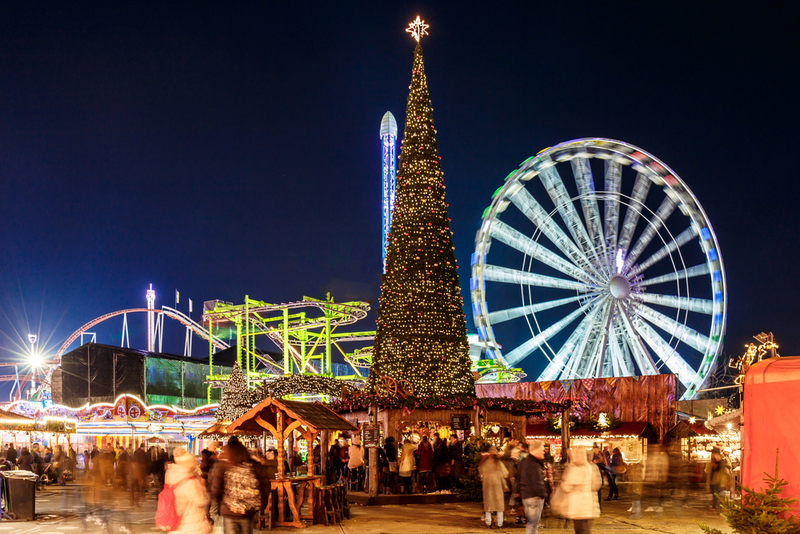 If you only have time to visit one Christmas market during your stay at the Grand Royale London Hyde Park Hotel, Winter Wonderland should be at the top of your list. Hosted in the heart of London’s most famous park, the annual market has become one of the most anticipated holiday events of the year. 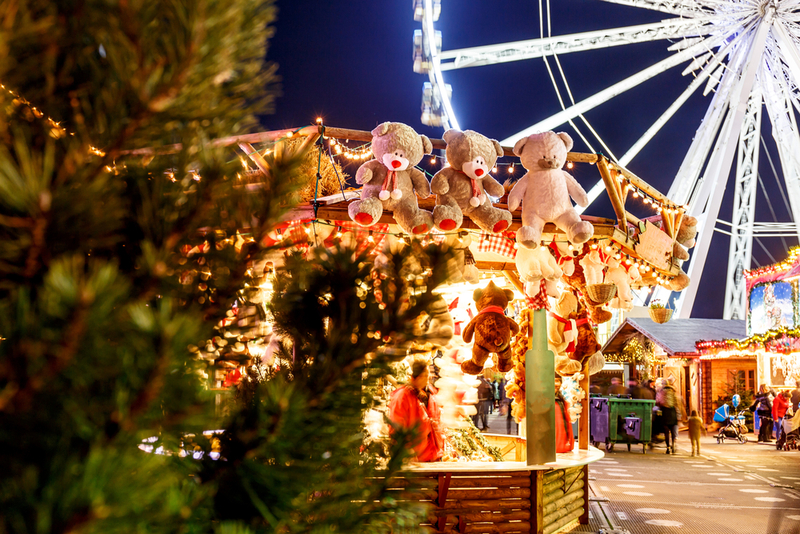 With over 200 stalls boasting a huge collection of international food, hand-crafted goods and live entertainment, Winter Wonderland is a holiday paradise that the whole family will enjoy. 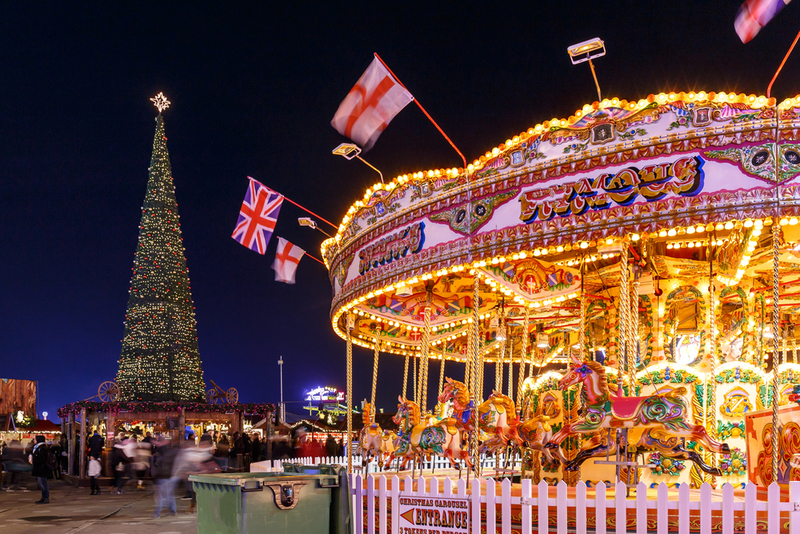 Explore the grounds and discover the magic of Christmas as you experience the sights, sounds and smells that London is known for. 2017 will mark the second year that Leicester Square has hosted a Christmas market and if last year’s event is anything to go by, you’re in for a treat. 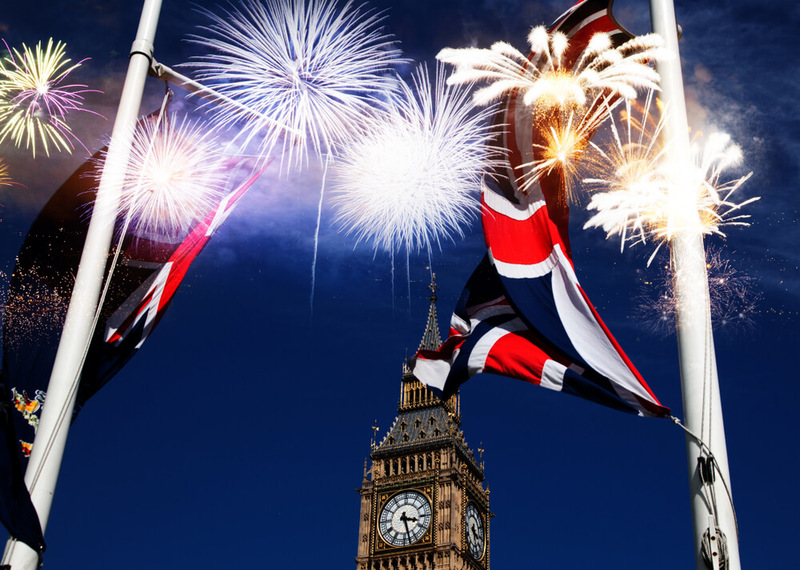 The famous location is home to some of London’s most iconic and historic landmarks and the addition of colourful lights, beautiful decorations and bustling market stalls only makes Leicester Square even more amazing. If you’re travelling to London with the kids this year, be sure to take them along to the Santa’s Grotto that will be set up in Leicester Square so they can meet Saint Nick and reel off their list of Christmas wishes. There’s no better place to get into the Christmas spirit and enjoy a fun night of excitement than at Winterville. Located in the vibrant area of Clapham Common, the colourful Christmas market offers visitors a chance to sing, dance and be merry with a selection of festive entertainment for the whole family. Winterville regularly hosts comedy nights, cabaret events, live music performances and art installations. All this combined with a wonderful collection of market stalls and authentic food vendors, makes Winterville a must-see this season. Experience Christmas Scandinavian style this year by taking a trip to one of the most scenic and picturesque markets in the city. Often overlooked by tourists, the Swedish Church Christmas Fair offers a more traditional alternative to the neon-clad markets dotted around the city. Browse some of the most beautifully-crafted gifts and vintage collectables as you stroll through the halls of the historic Swedish Church. If you’re looking for original gift ideas this year, you’re sure to find something for that special someone at this hidden gem in the heart of Marylebone. 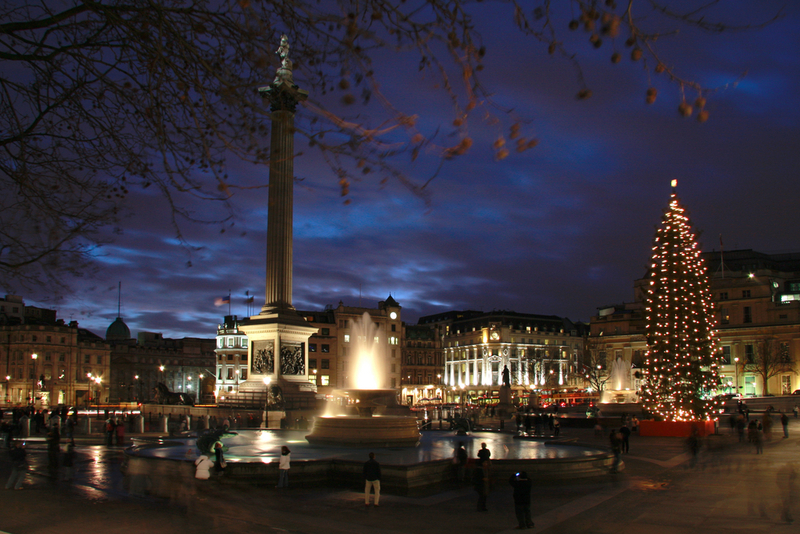 Share the post "The most interesting Christmas markets to visit near Hyde Park"
Previous articleWhat’s coming up at the Tate Gallery (for the December – Jan period)?